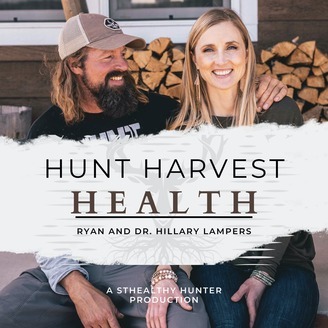 Follow Ryan Lampers @sthealthyhunter and his wife, Dr. Hillary Lampers, on the Hunt Harvest Health (HHH) podcast. With more than 20 years together, they share their life as a modern family living a simpler lifestyle through hunting, backcountry travel, natural medicine, gardening, exercise, and relationships. They also interview people in the hunting, gardening, food, health, and relationship realms. 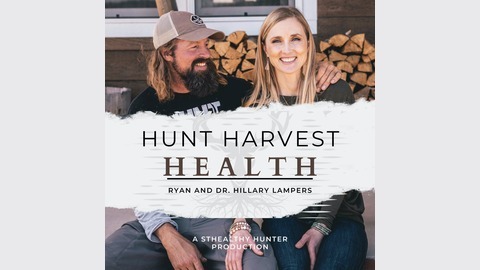 Ryan hunts, Hillary doesn't, but together they have worked to combine their love for healthy food, nature, and fitness. huntharvesthealth.com. Listen to our good friend Justin Klement @jdk4387 share his experience with Lyme Disease and how he has worked diligently to help himself. He talks about a multitude of things in here, but he gives good insight into how CBD and cannabis have changed his condition. This is an amazing heart felt story, and we give great gratitude to Justin for sharing it.